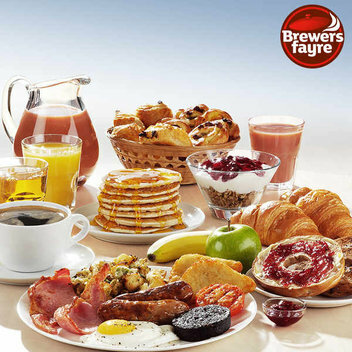 Free boxes of Chia Seed Rye breads & Hydratem8 water bottles | FreebieFinder UK | Freebies, Samples, & Other Free Stuff. Ryvita is so excited to welcome their new Protein Chia Seed & Buckwheat rye bread to the Ryvita Protein family that we’re giving you the chance to win 1 of 100 boxes to try for yourself. 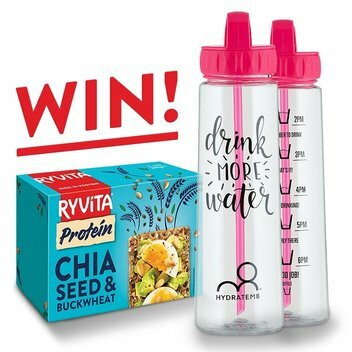 Each prize includes 1 pack of Protein Chia Seed & Buckwheat alongside 1 fantastic Hydratem8 tracker water bottle. This was posted 7 months ago 10th September 2018 and expired 6 months ago 9th October 2018. Fill out the entry form with your details to be among the 100 lucky winners.